The Singapore Botanic Garden is a gem of a place. Nestled in the middle of our busy metropolis, this colourful patch of manicured nature is recognised around the world for its stunning collection of tropical flora. 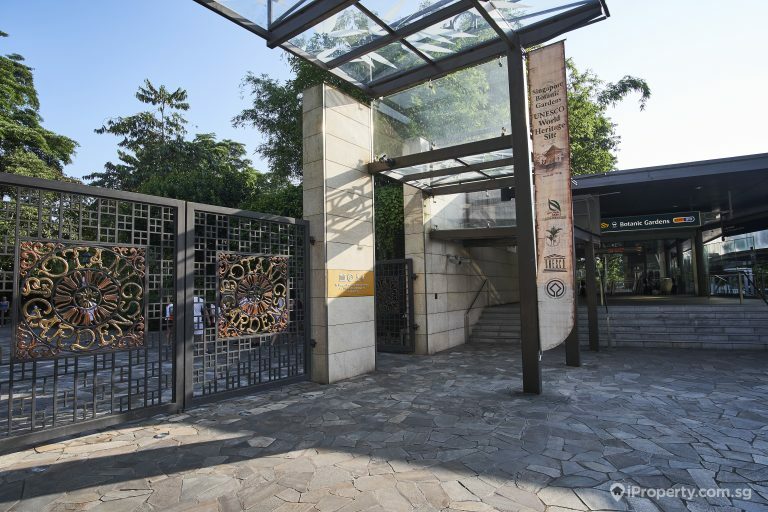 The 158-year old garden is the only tropical garden in the world to be recognised as a UNESCO World Heritage Site. Situated around the greenery are some great living spaces that are just waiting for savvy property seekers to pick out! Let’s start with the obvious: District 10 is priced way out of most people’s pockets, but if you can afford it, you should always consider this spot for a start. 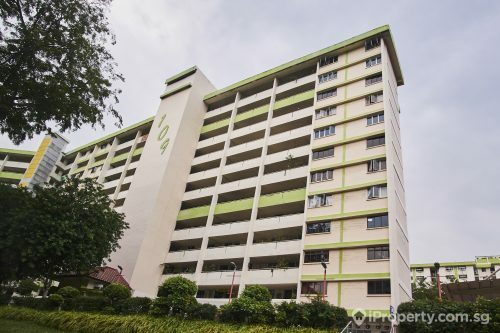 There aren’t any HDB home here, but there are some great private apartments that you might want to pick out. Botanic Gardens View is one of the closest to the titular garden that it is named after. 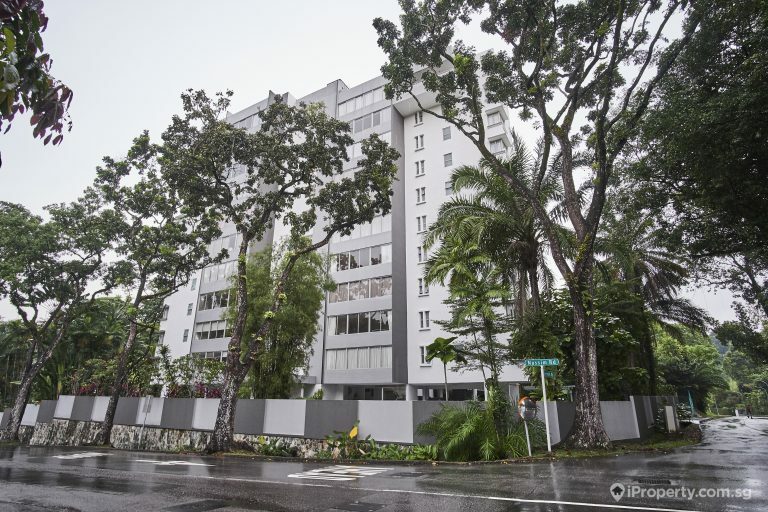 This freehold condominium building was completed in 1970, and while it is rather old, its freehold status is a great reason to consider a purchase. 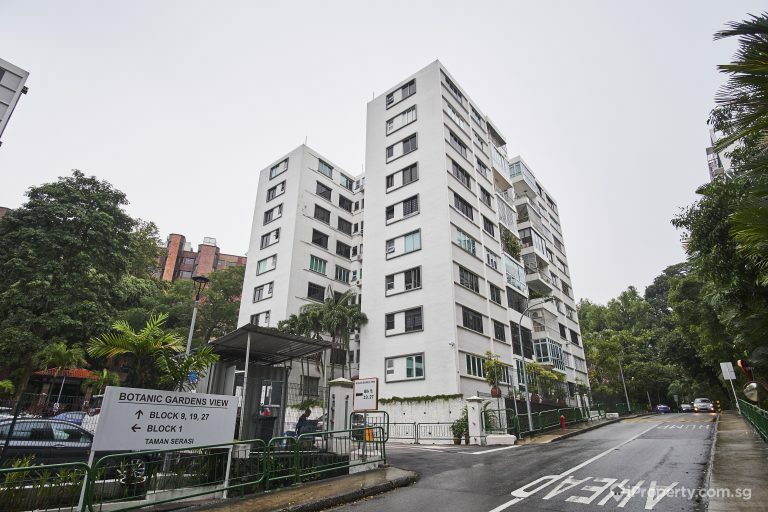 A 1,420q ft unit listed here is going at $3 million, which comes down to around $2,112psf price point. Rentals in the development, however, are surprisingly low at the per square foot basis. A recently transacted rental of a 1,750 sq ft unit was priced at $3,500, meaning that the rental is currently at a $2 psf level. The Nassim Regency’s exclusive location along “Embassy Row” is an amazing place to live. 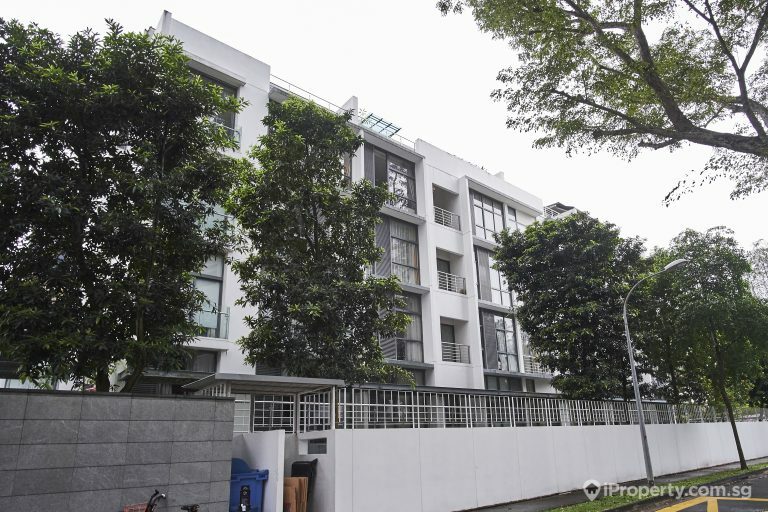 Comprised of 30 freehold units of deluxe three-bedroom apartments, this development is highly sought after for its proximity to Orchard Road and the CBD. While none of its 30 apartments are usually on sale, some of the owners do rent their apartments out. The D’Dalvey is another great development that is situated within a 10-minute walk from the Botanic Gardens. 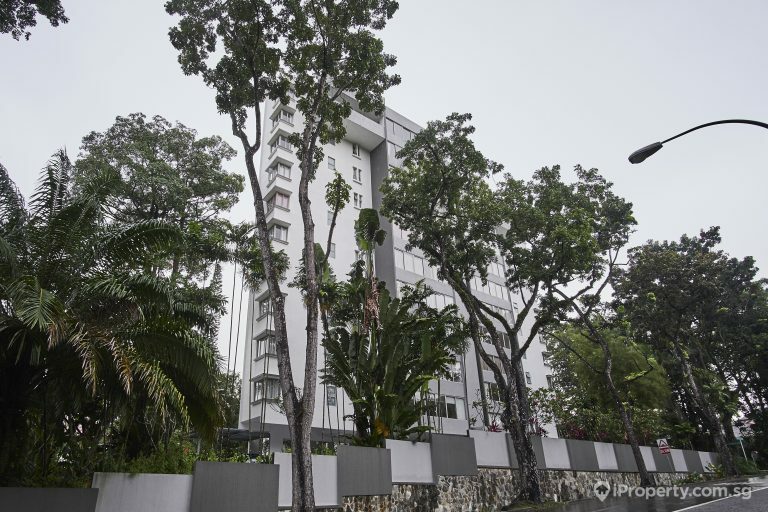 Completed in 2005, this freehold development has 5 floors, holding 37 large units for you to pick from. Additionally, the D’Dalvey is also near Balmoral Plaza, Raffles Town Club, and American Club. Units on sale at this development hover at the $2.85 to $2.91 million range, meaning an estimated $1665 – $1750psf price range. While it certainly isn’t as pricey as some of the other apartments we are looking at, the floor plates are also a little smaller. 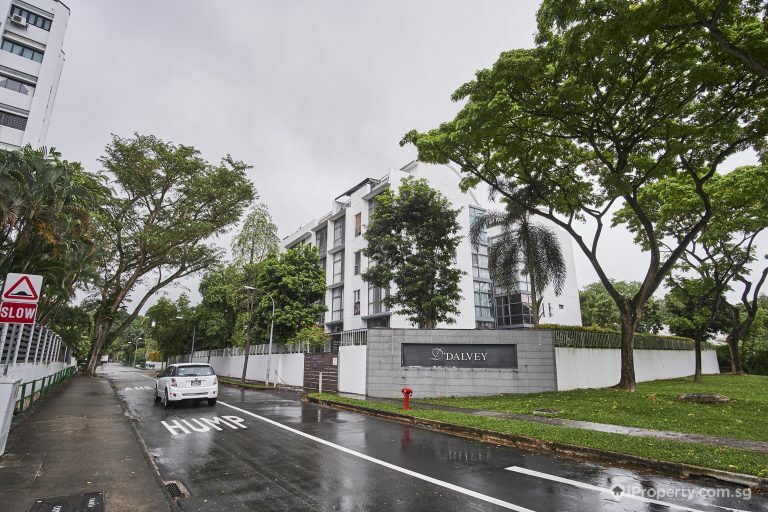 Rentals at The D’Dalvey have been transacted at rather reasonable per square foot prices, with recently transacted units hovering at the $3.05 – $3.26 mark. District 10 is not just about living near the Botanic Gardens. Living in this neighbourhood means access to great amenities. 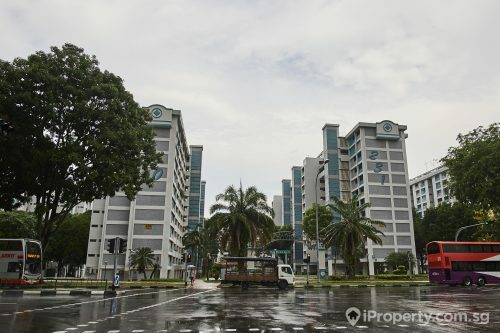 Besides the aforementioned garden, residents in District 10 are near popular schools like Raffles Girls’ School, Singapore Chinese Girls’ School and Saint Joseph’s Institution. 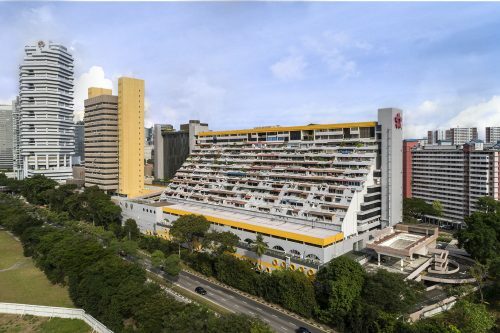 Residents are also near places like Coronation Shopping Centre, Serene Centre, Balmoral Plaza, Tanglin Mall and the rest of Orchard Road. This means that residents will also have access to groceries and other shopping needs. 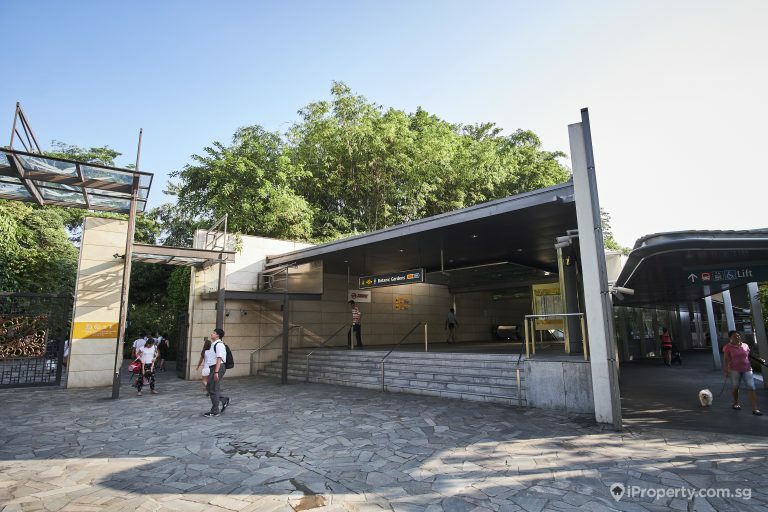 Besides that, the neighbourhood is well connected to the rest of Singapore by public transport. The main Bukit Timah Road is an artery that brings multiple bus services to the Botanic Gardens neighbourhood. 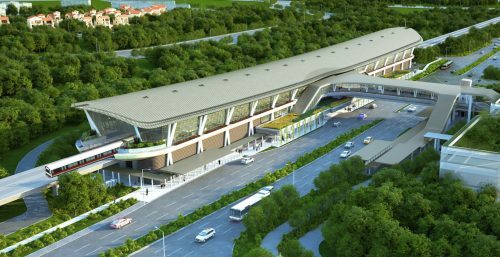 Additionally, the existing Circle Line’s Botanic Gardens MRT station and the upcoming Stevens MRT station will provide MRT connections to residents. 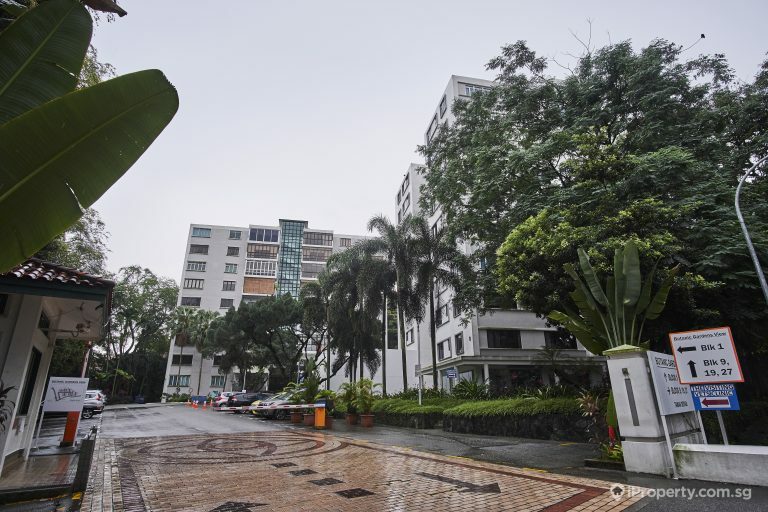 If you’re looking for apartments in the proximity of Singapore’s Botanic Gardens, you’ll be met with a dizzying array of high-end living options. District 10’s unique blend of luxurious creature comforts and extreme convenience come together to give you an undeniable sense of high-end living. Living near a world-class garden has never been more attractive!